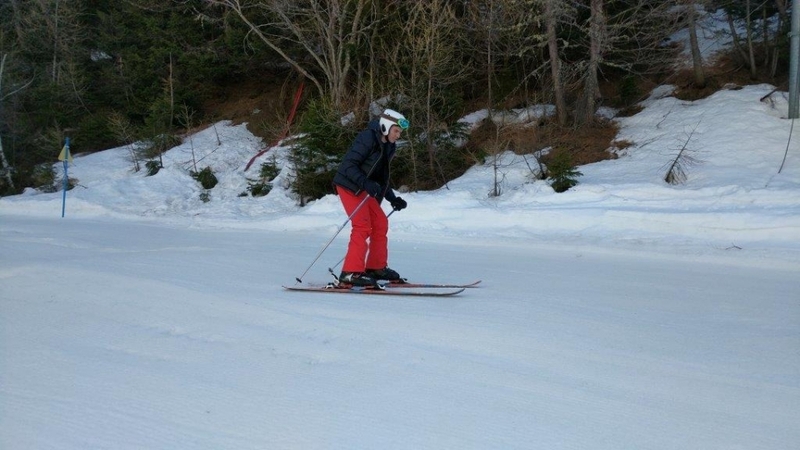 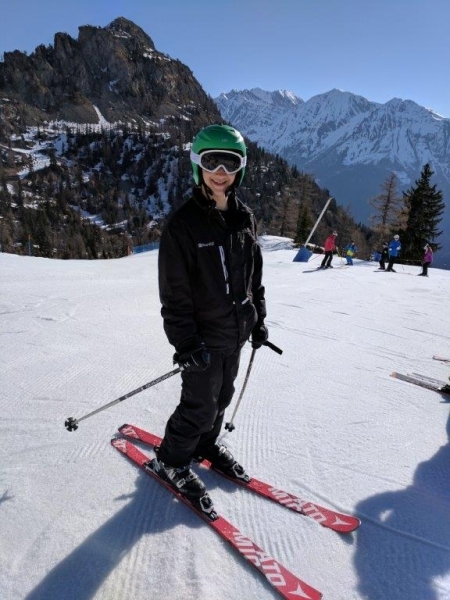 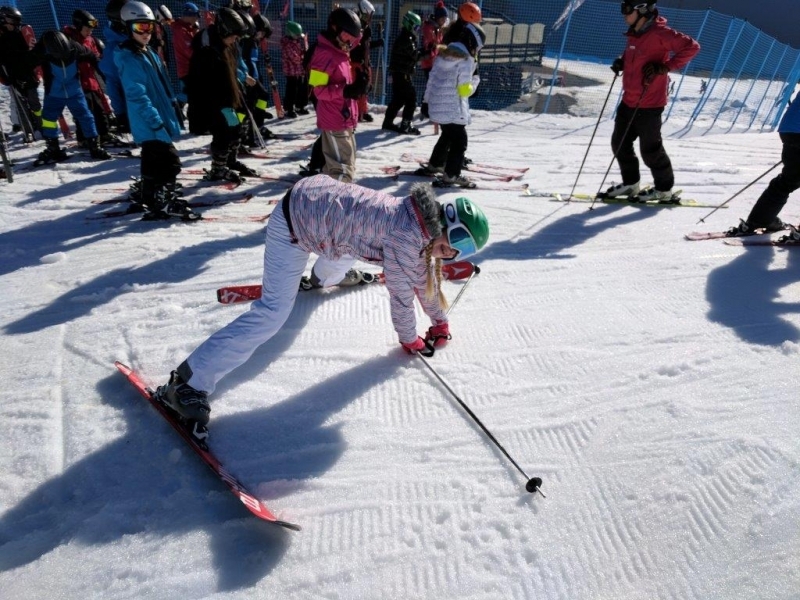 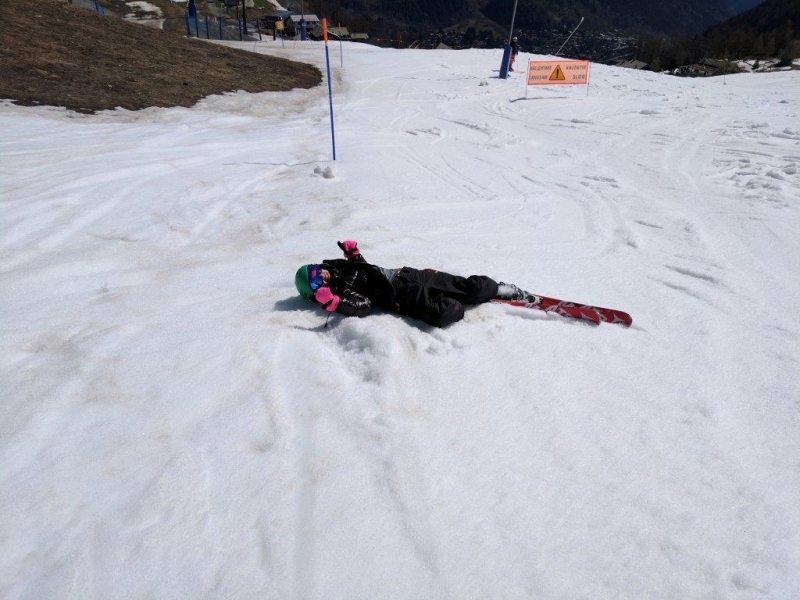 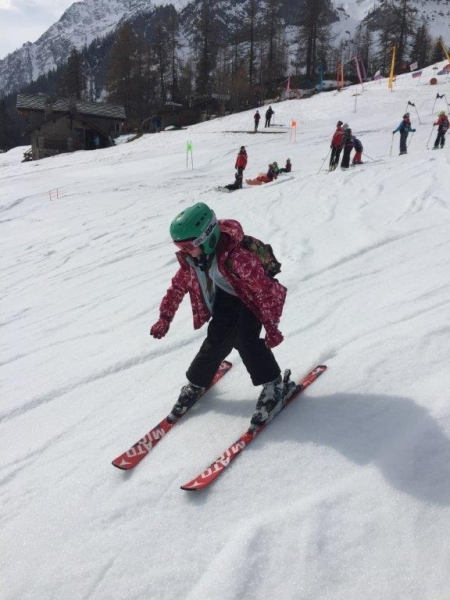 The beginners and the intermediates have carried on perfecting the skills they have been learning all week. 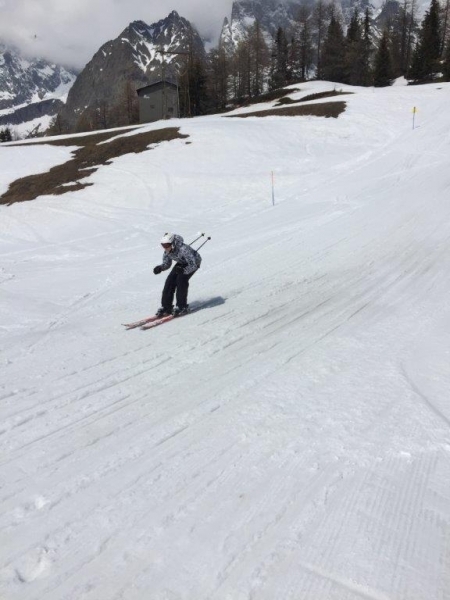 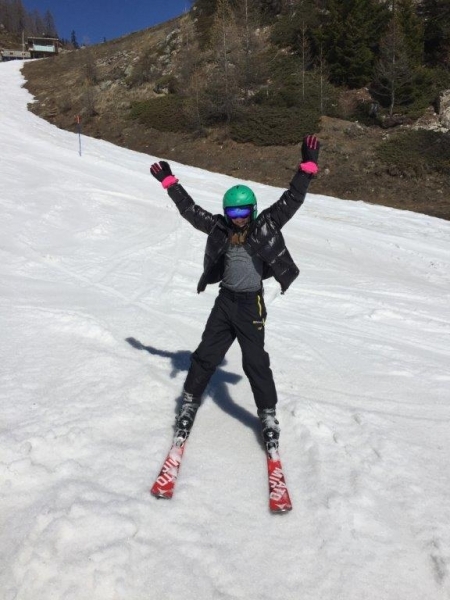 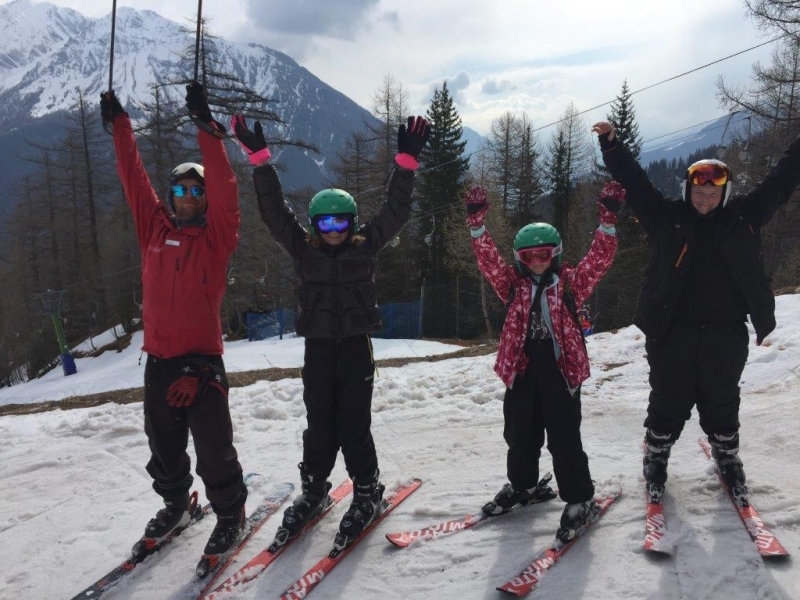 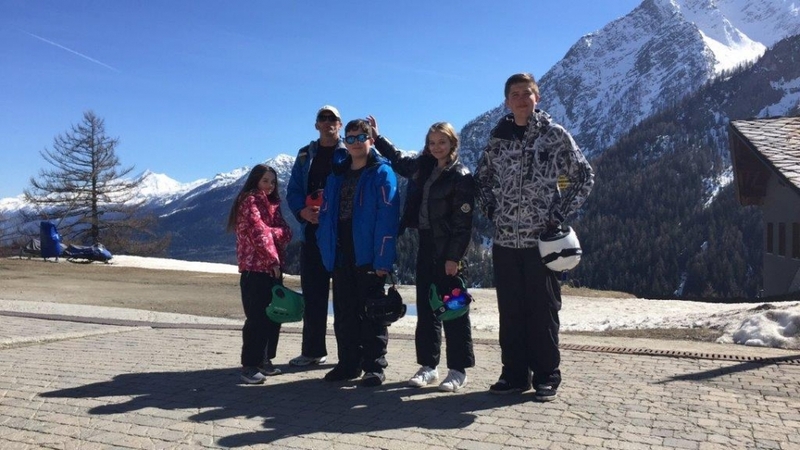 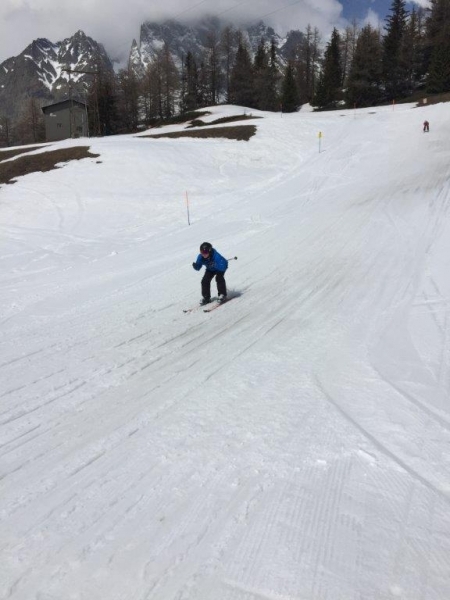 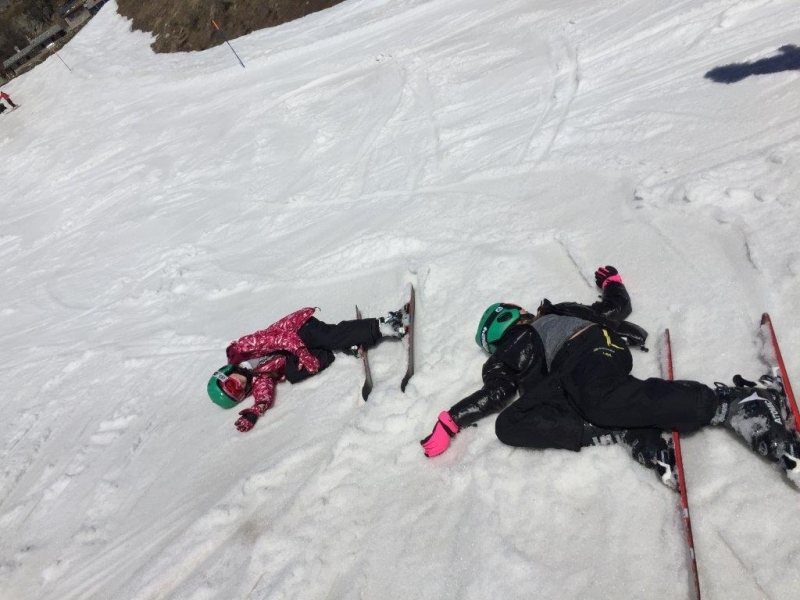 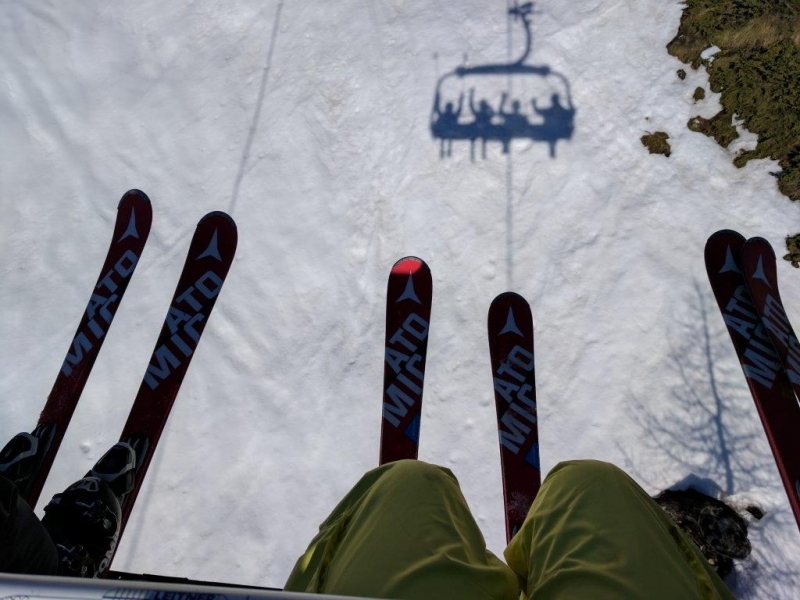 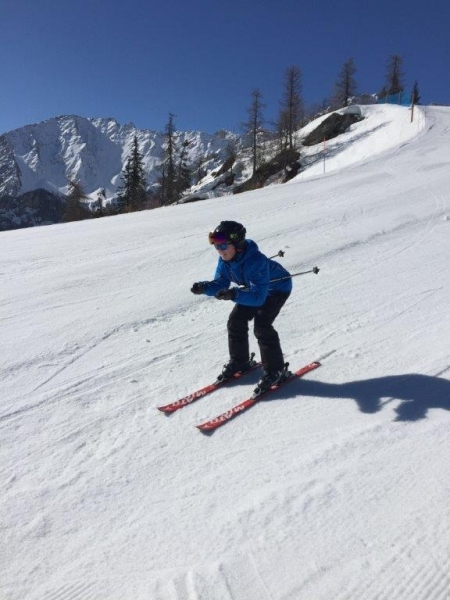 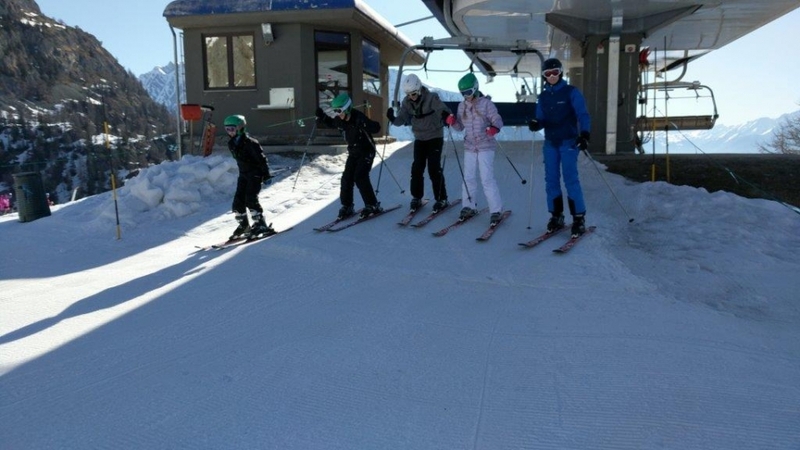 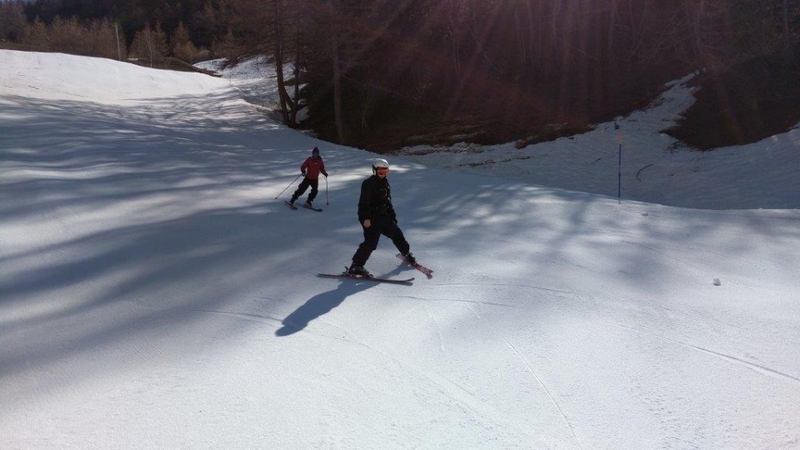 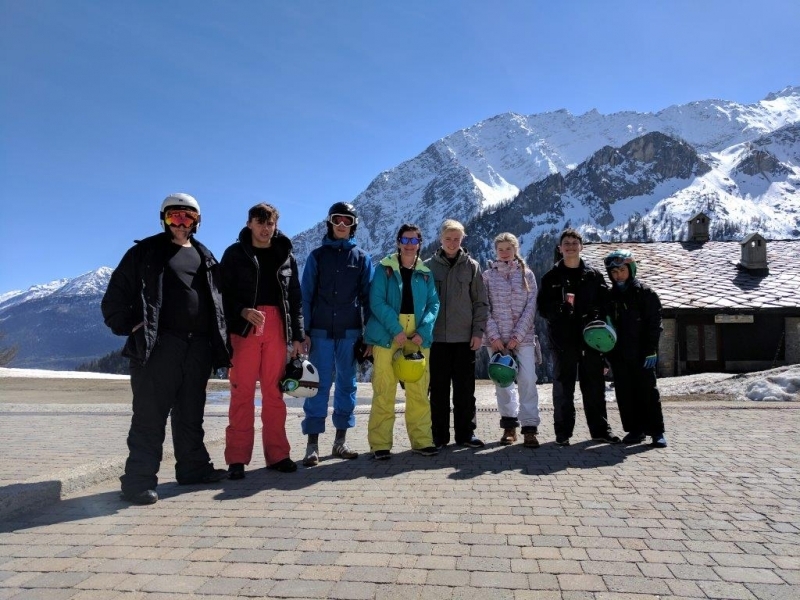 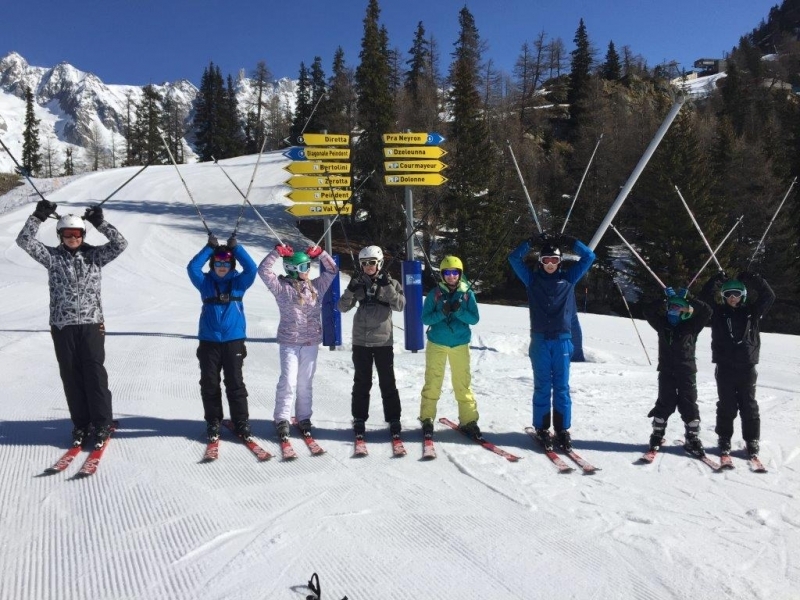 Both groups are confidently skiing down runs, intermediates on the reds and beginners on the blues. 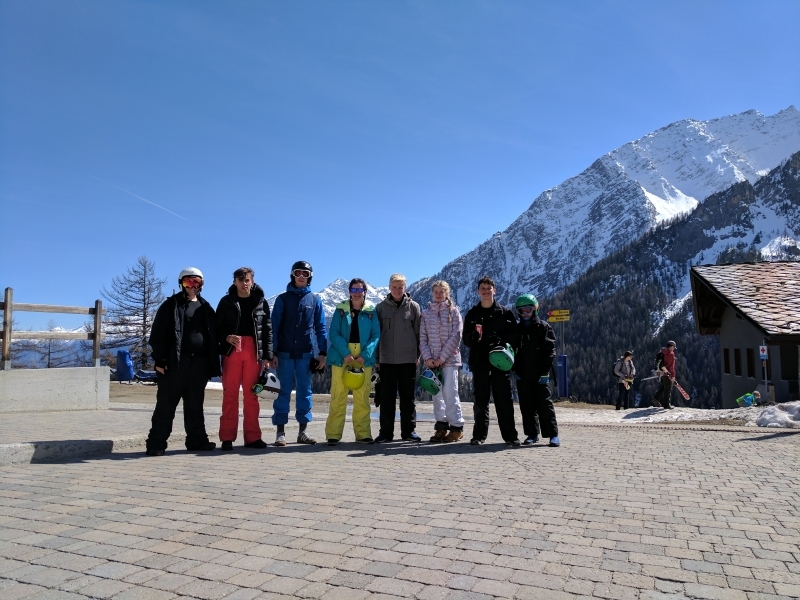 The weather has been beautiful again and the views are stunning. 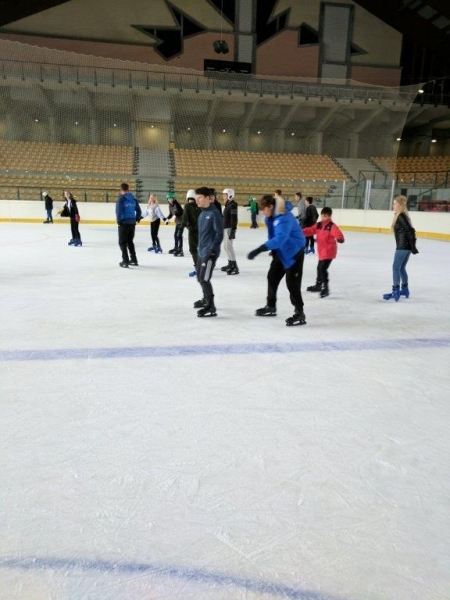 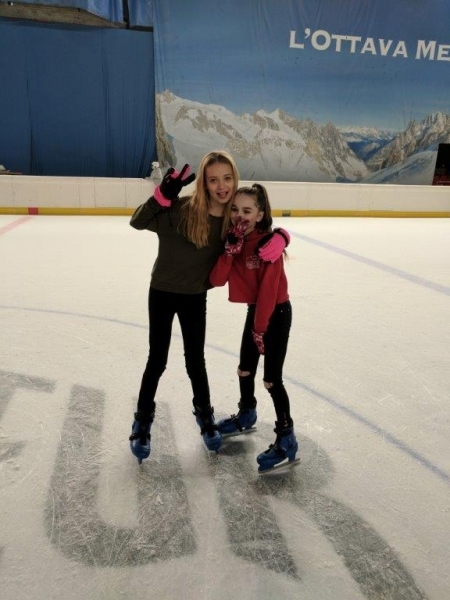 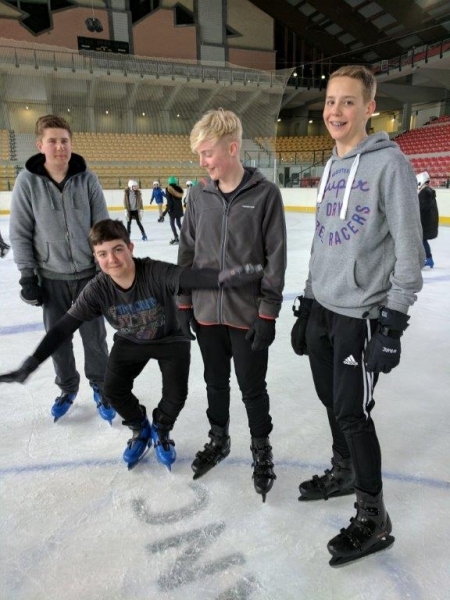 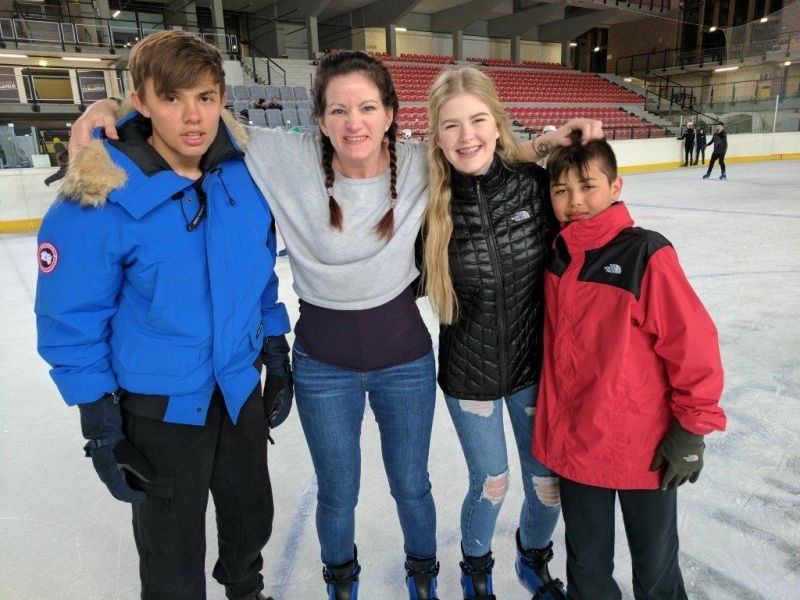 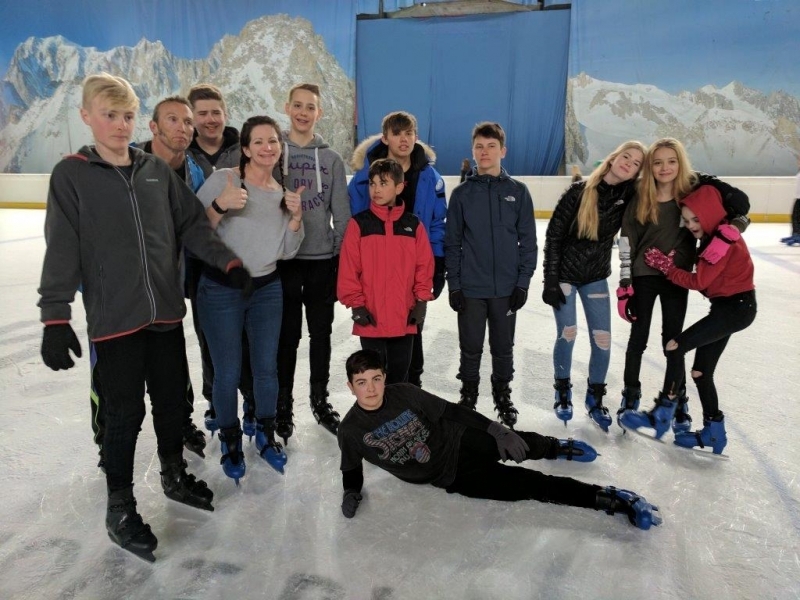 The evening was spent ice skating and all of the students and staff had a go.